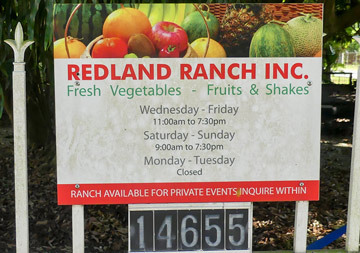 The Redland Ranch opened on November 1, 2014. 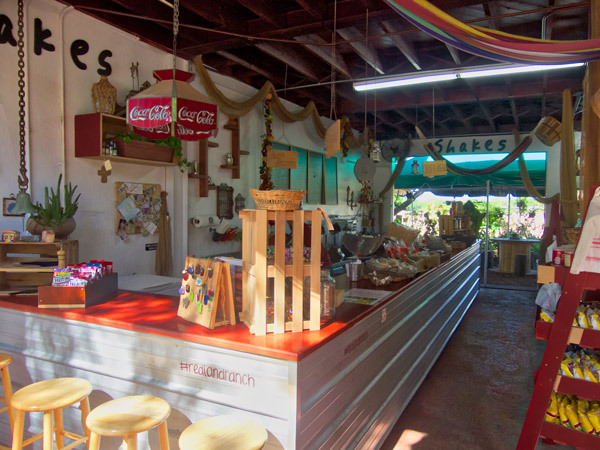 Rolando Zedan and family present their idyllic farm-life paradise where everyone is welcome. 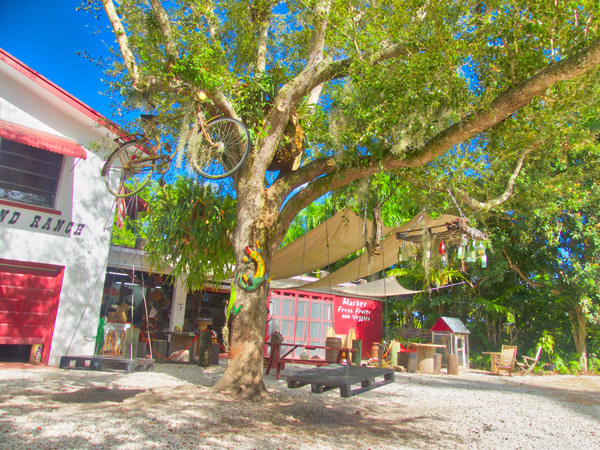 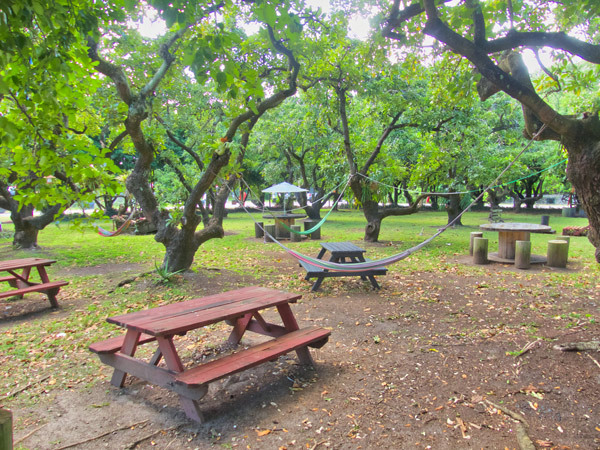 The well-groomed property is designed for relaxing and enjoying nature with plenty of shady trees and outdoor tables. 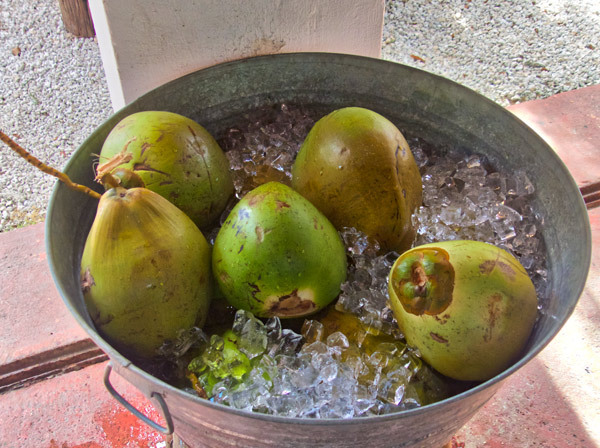 The specialties here are natural smoothies, shakes, fresh fruits and veggies. 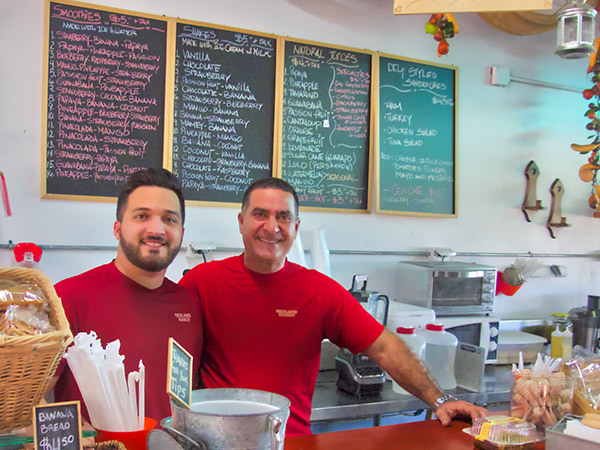 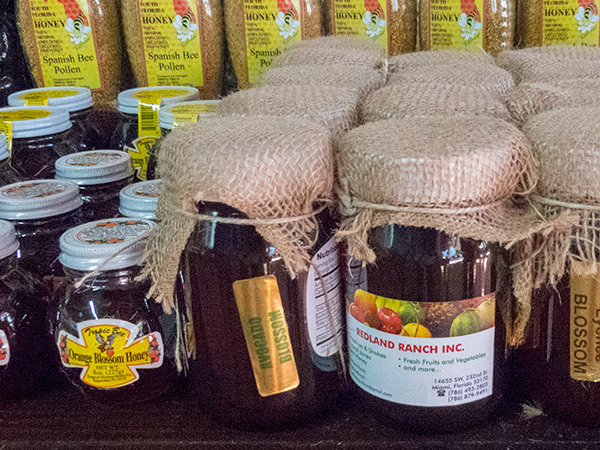 Rolando has a serious passion for beekeeping and his fine selection of local harvested honey is as good as it gets. 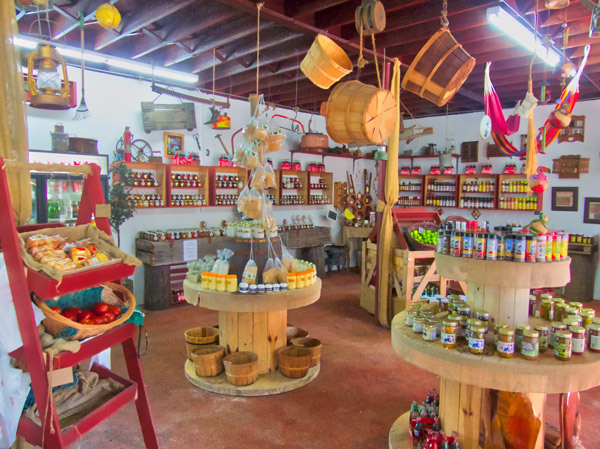 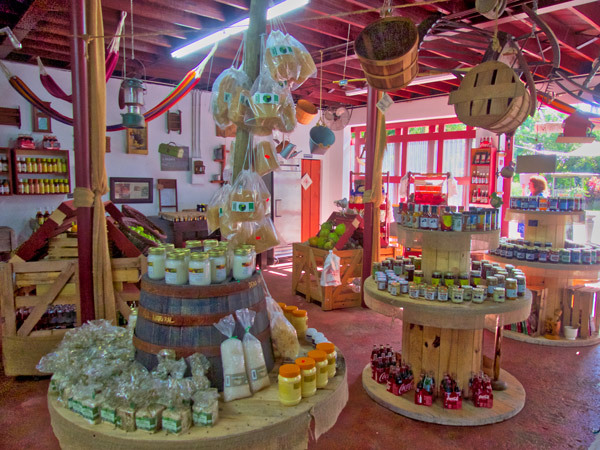 You'll find many fine products for sale, including cold fresh coconuts, sauces and dips, topical delghts and much more.